A 2016 female graduate of the department of Microbiology in the Faculty of biological and physical Sciences, Imo State University (IMSU), Owerri popularly known as Chizzy has passed on. 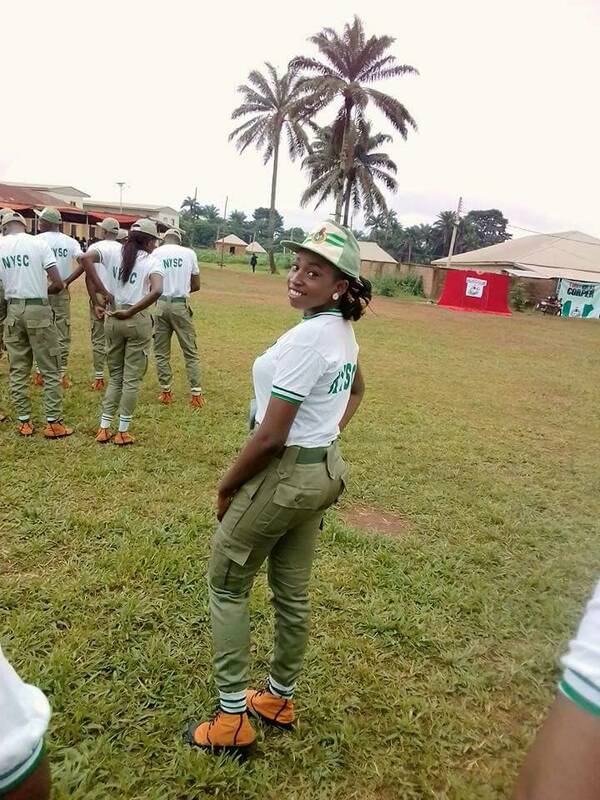 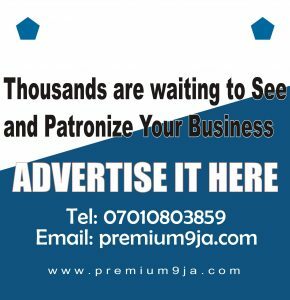 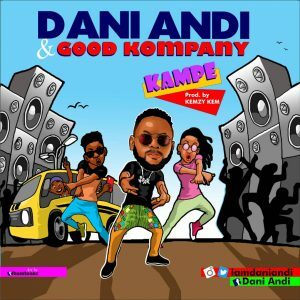 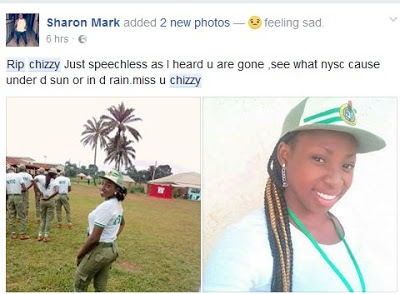 NYSC camp and was posted to Jos, the Plateau State before she met her untimely death – died after coming down with pneumonia. 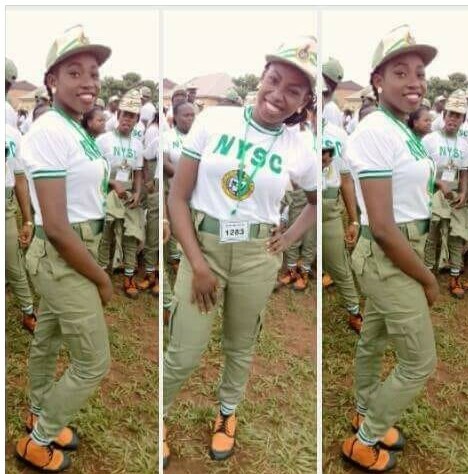 She reportedly died immediately she was moved down to Imo state yesterday, June 20th 2017 . 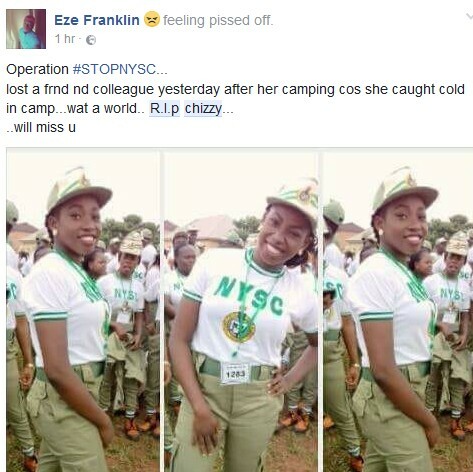 May her soul rest in peace.